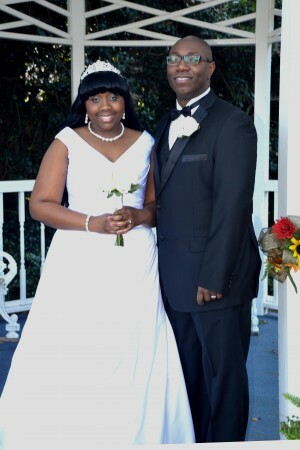 Jessica A. Tyler of Moncks Corner, South Carolina and Robert R. Levine of Holly Hill, South Carolina were united in marriage at Wedding Chapel by the Sea in Myrtle Beach, South Carolina on November 21, 2014. The bride is the daughter of Nathaniel Tyler, Jr. and Lutricia Tyler. The bride’s attendant was Deleta Richardson of Monks Corner, South Carolina. The groom is the son of Robert Levine and Shirley Levine. The groom’s attendant was Sandy Levine of Holly Hill, South Carolina. After a honeymoon in the Bahamas the couple will reside in Charleston, South Carolina.